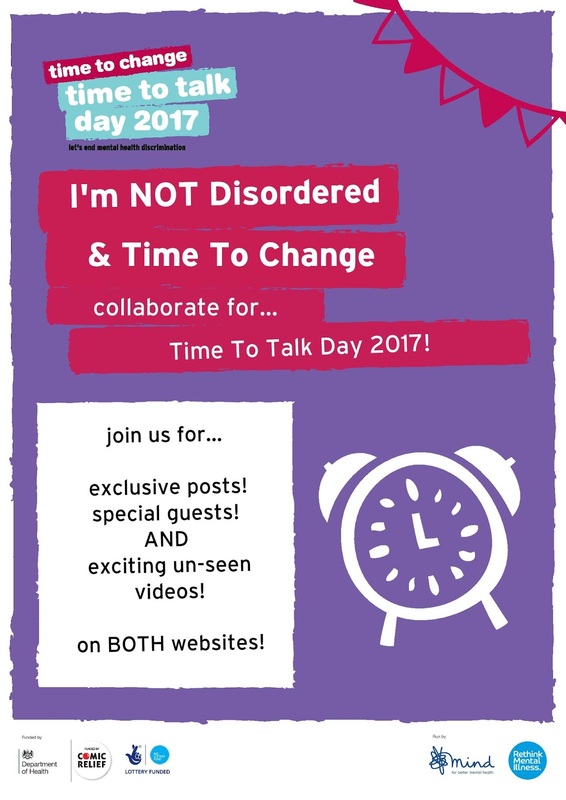 This year, Time to Change (TTC) have worked in partnership, with I’m NOT Disordered on a exclusive series of projects for Time To Talk Day (TTD). Sadly, this is the final post for that series so I'd just like to say some thank yous to... Seb and the rest of the TTC media team for the partnership, TTC [just, in general], and to all of those who have contributed to the series: Angela Slater, Martin (Marty) Baker, Angharad May, Caroline Wild, Alexandria Readman, and Vicky McNally! The circumstances are deliberately vague to protect the identity of those involved. One conversation sticks with me now, from probably approximately 17years ago. I was a student nurse on placement, quite early in my training. So some may find hard to believe but I was quite quiet and not very confident. I was talking to a family member whose young son was having a first admission, he had recently been diagnosed with schizophrenia. I was talking with the family member as my mentor was busy gathering information for her. She turned to me with so much emotion in her voice and asked why, why it had to happen to her son. A question I couldn't answer. I tried to comfort her the best I could and listen. What she said next will always stick with me and I felt so emotional "Why couldn't it be a broken arm, I can explain and understand that to family and neighbours. 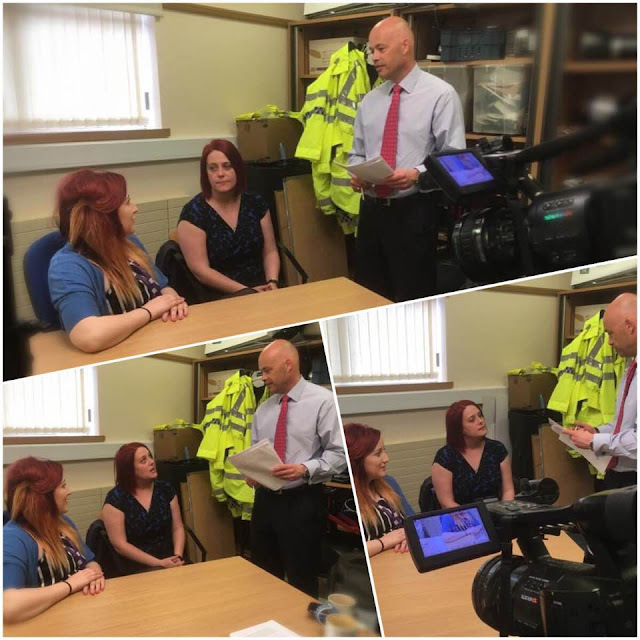 To be honest I would find it easier to say he was convicted for a serious crime and in prison then tell people he has schizophrenia." My heart broke there and then and I tried my best to reassure and support the person. 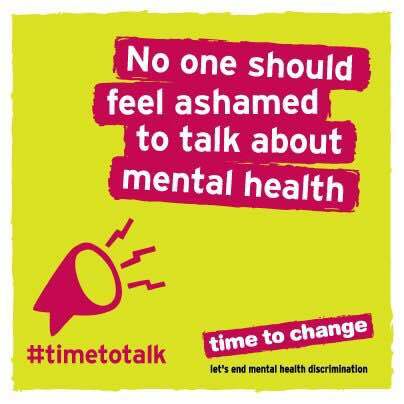 A conversation very much about stigma that has always stuck with me. 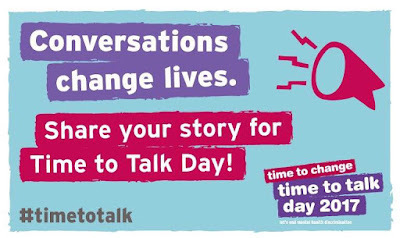 Can you tell us about the greatest (most positive, beneficial, encouraging, supportive etc) talk you’ve had with another person regarding mental health? Also I have to say a recent conversation has left me blown away. 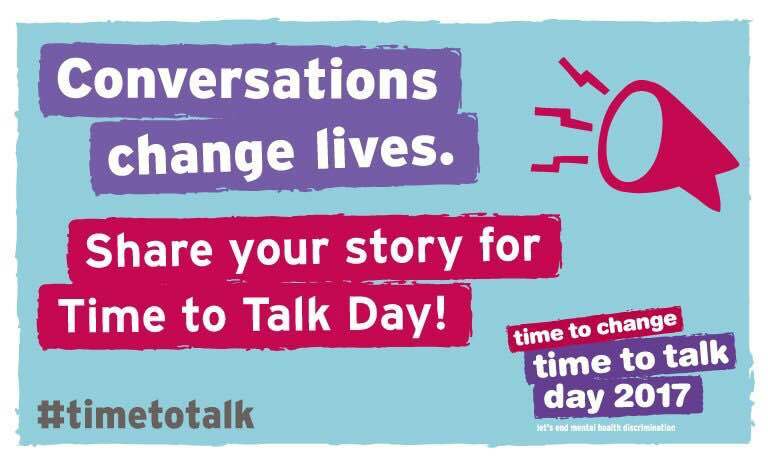 A general nurse who works with NEAS recently attended some training I was co facilitating and has since contacted me to say I inspired her to apply for her mental health nurse training. That's just a wow... a conversation about mental health and inspiration. 3. To stop people being scared of seeking help they need.